Tours to Astana is like a travel into the future. 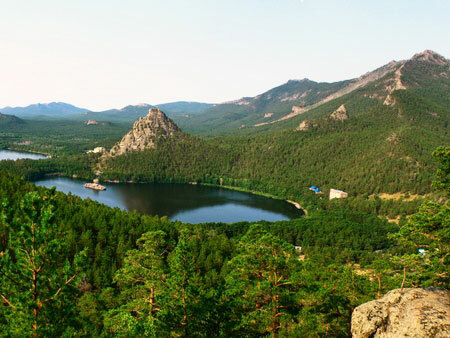 The city that had been the administrative center in the north of Kazakhstan for a long time, became the new capital in the end of the 20th century and begun to grow; it has been actively evolving even today. There are many unusual architectural constructions in Astana that have been developed by the leading architects of the world. 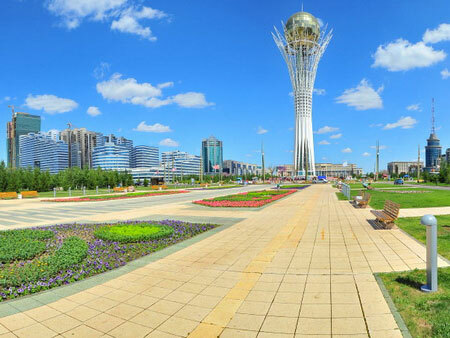 The main point in any excursion in Astana is the Bayterek Tower that represents Tree of Life from the Kazakh mythology. This sight is the main symbol of the city, visited by hundreds of tourists and city residents every day. The tower is 150m high and has a viewpoint on the 85m level, where you will have a beautiful panorama of the city. 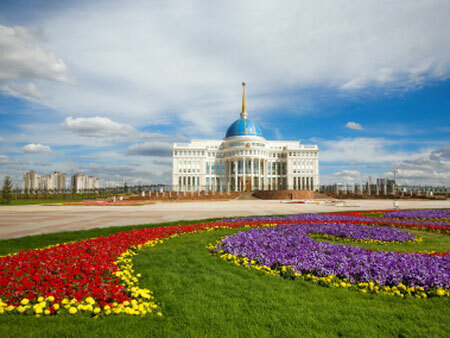 Other interesting must see sights during your tour in Astana are the Palace of Peace and Harmony built in the form of an ideal pyramid and a huge trading complex Khan-Shatyr that reminds a sloped tentr. An excellent addition to all these unusual places will be the Astana Circus that resembles an UFO from afar. 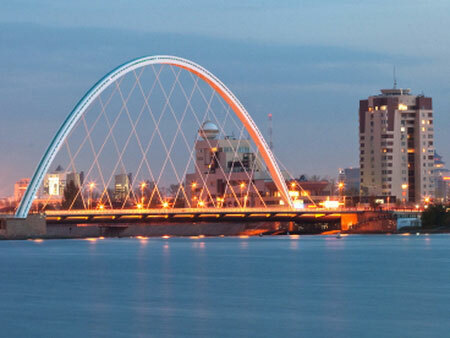 Apart from all these ultra-modern sights, Astana can show its guests samples of classic eastern architecture. 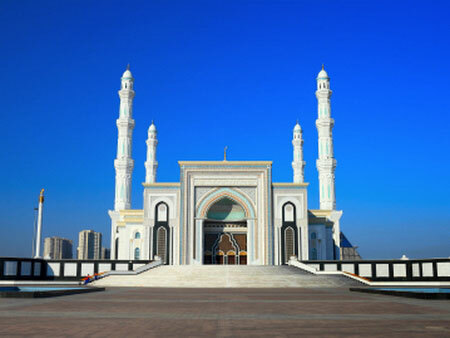 In 2012 Khazret Sultan Mosque, the biggest mosque in Kazakhstan , was opened in the Astana. It amazes with its size not only from the outside, but inside as well, there can be up to 10 000 people housed under its roof. Another point to include in Astana tour is the Museum of the First President. Also, you will enjoy a lot the walk in the park of miniatures Atameken and excursion to the Duman Oceanarium. In addition to this, surroundings of Astana are no less interesting than the city itself. You can take a trip to the places such as Burabay national park (Borovoe), Korgalzhin reserve or the former concentration camp for wives of Motherland betrayers – Algeria. 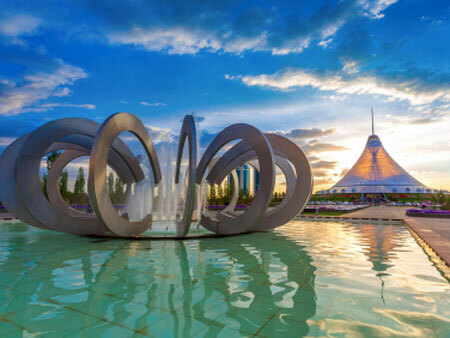 Regardless how you make up your itinerary, trip to Astana will show you the modern Kazakhstan looking to the future.